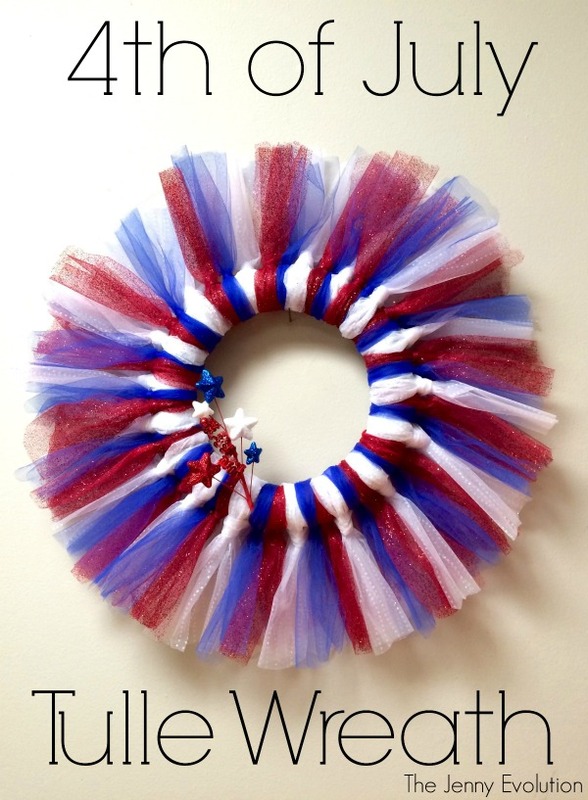 I'm still in Texas with family and gearing up for the 4th of July. I love spending the holiday in a military town. Everyone gets so patriotic and festive and the fireworks are AMAZING! 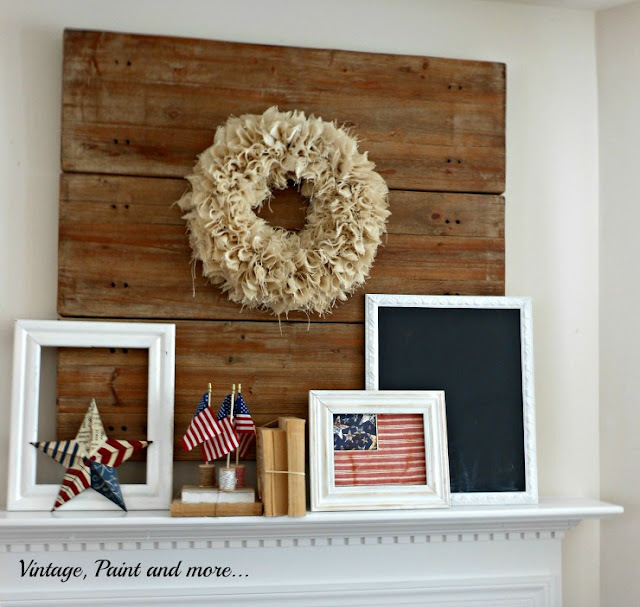 So I was super excited to see these 5 patriotic wreaths at last week's Dare to Share blog linky party. In case you missed them and are looking to spruce up your door or wall for the holiday, check them out now. 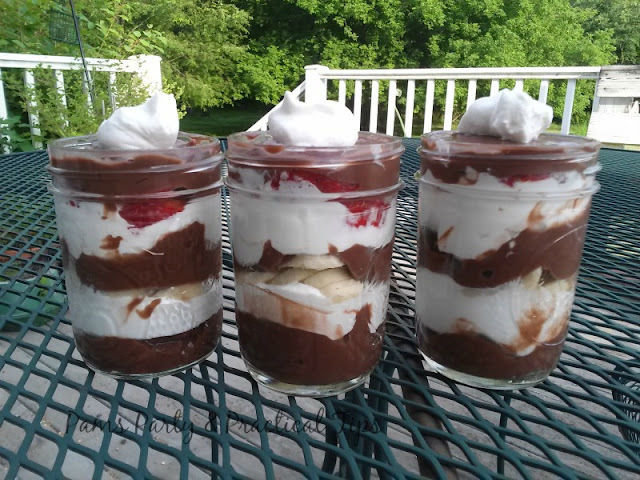 And if you are looking for some serious summer fun with your patriotic party this week, don't miss Pam's Banana Split Pudding Parfaits! There's not much more patriotic and American than a good, old fashioned Banana Split. But Pam did one better by saving on the calories and making them with pudding instead of ice cream. 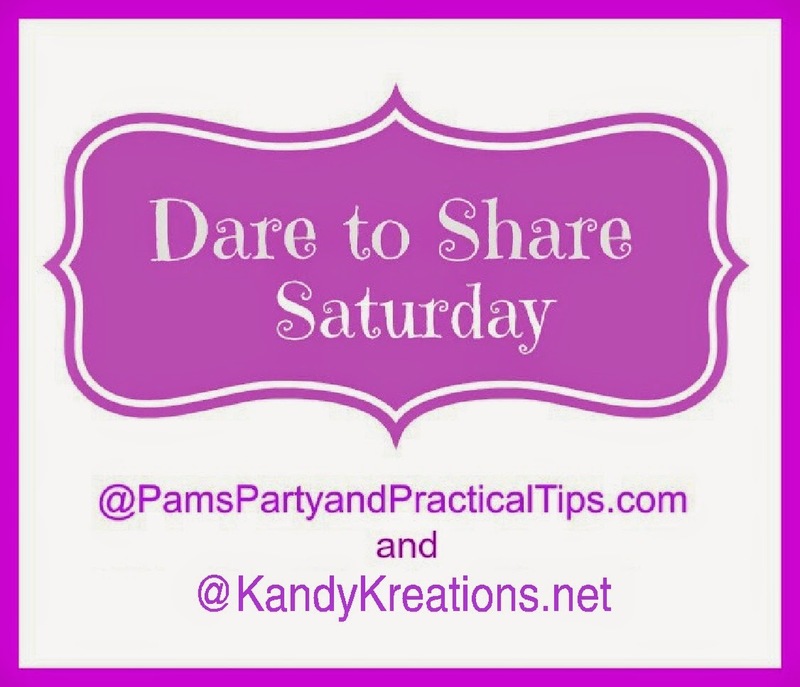 Be sure to go check these yummy treats out over on Pams Party and Practical Tips. If you missed some of the fun I've been sharing this week, I decided to try a new project this month. 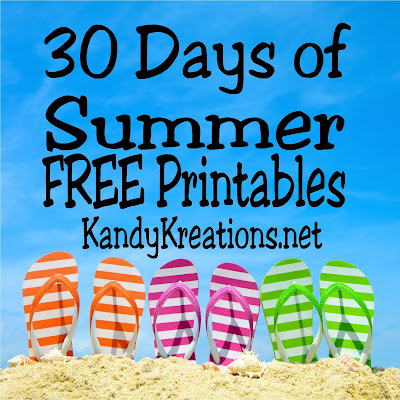 I'm sharing 30 days of free printables for summer, father's day, parties, and the 4th of July.